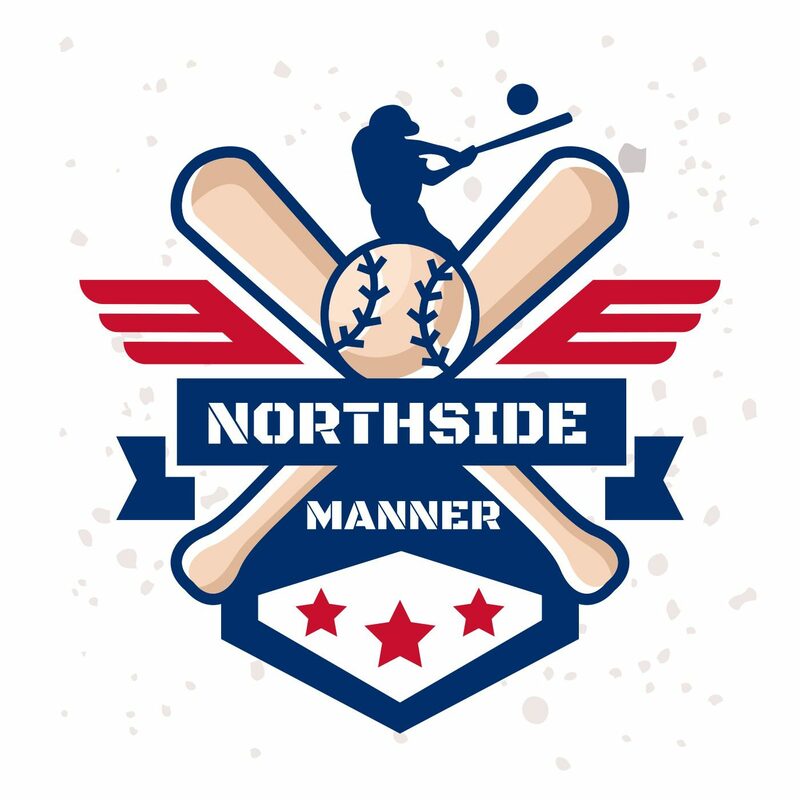 October 27, 2016 Northside MannerLeave a Comment on Who is Kyle Schwarber? Middletown, Ohio is a regular suburb that sits about an hour North of Cincinnati. The town has produced some great athletes such as; NBA star Jerry Lucas, Pro Football Hall of Famer Cris Carter, Chicago Cubs pitcher Charlie Root, and of course Kyle Schwarber. Kyle played baseball all four years at Middletown High School where he hit 18 home runs and had 103 RBIs with a batting average of .408. He took his talents to Indiana University where he seemed to make a name for himself. He hit .300 with 8 home runs and drove in 47 runs which helped him receive the All-American honor by Louisville Slugger. His sophomore season was just as good, even better. Kyle hit .366 had 18 homers and 54 RBIs. That year he was named a first team All-American, again. His junior year, he had hit .348 with only 13 home runs and he was named a finalist for the Johnny Bench Award. Then in 2014, Kyle was drafted by the Chicago Cubs, fourth overall. What Kyle did next is proof that he’s such a hard worker and wants to succeed. He started his career with the Short A Boise Hawks. After a total of 3 days he was then promoted to Class A affiliate Kane County Cougars. Then before the season ended he was promoted again, this time to Class A-Advance affiliate, Dayton Cubs. When the 2015 season came around, Schwarber was promoted to the Double A Tennessee Smokies and in July he played in the All-Stars Future Game where he hit a two-run triple to give team USA the lead. He also won MVP of the game. Kyle was the first player from the 2014 draft to be called to the majors, on June 16th he joined the Cubs. Ironically, Schwarber’s first time playing a position in the majors came when Miguel Montero was ejected against the Cleveland Indians. Kyle was sent down to Triple-A Iowa Cubs but then rejoined the team on July 16th to replace Miguel Montero, who was injured. Schwarber’s first big night came when the team was in Cincinnati taking on the Reds. He hit a game tying two-run blast in the ninth inning and then the go ahead homer in the 13th to give the Cubs a 5-4 victory. Kyle finished the season hitting .246 with 16 homers and 43 RBIs. Luckily for him, the season didn’t end at the beginning of October. During the Wild Card Game in Pittsburgh, Schwarber hit a massive two-run shot to help edge the Cubs past the Pirates, 4-0. Then during the NLDS, Kyle hit two more homers, one that landed on the right field video board. Schwarber wrote his name in the history books. He hit his fifth home run and has the record of most home runs hit in a postseason by a player age 22 and younger passing Detroit Tigers slugger, Miguel Cabrera. Even though the Cubs didn’t go all the way in 2015, it was a fantastic season and fans couldn’t wait until they saw more Schwarber bombs in 2016. Unfortunately, they didn’t get to see any. On April 7th, Schwarber and teammate Dexter Fowler had a collision that was heard around the world. Kyle tore two ligaments in his knee which sidelined him for the entire season. To make matters worse, there were rumors surfacing around the trade deadline saying the Cubs were looking to trade Kyle to the New York Yankees. Kyle was on the bench cheering his team on as they got ready for what was history in the making. The club produced back to back postseason appearances. Then seemingly out of nowhere, Kyle was activated off the 60 day disabled list and headed to Arizona to take part in the Fall League. He had a mini Spring Training in about three days making him able to be on the roster for the World Series. Game 1 of the Fall Classic, Kyle who was the designated hitter, hit a double and wrote his name in the history books…again. This time for being the first player ever to record their first hit of a season in the World Series. Game 2, he had two hits and drove in two runs to help even the series against the Cleveland Indians, 1-1. Something that is very eye opening is, Kyle loves the postseason so much. He hits .353 with 5 home runs and 10 RBIs in his postseason career. He also has the highest OPS in postseason history, 1.274, in at least 30 plate appearances. Tied for third on that list are the great Lou Gehrig and Babe Ruth, it’s safe to say that Kyle is in good company.